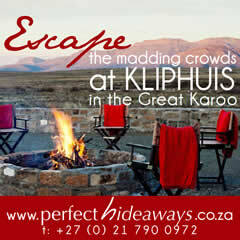 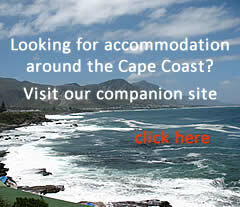 Nestled in the heart of the Little Karoo is the Desert Wind Private Game Farm. 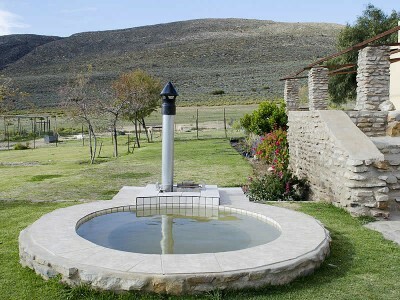 Located appropriately off the beaten track, approximately 40km from Montagu, Desert Wind is the perfect vacation haven for those who want to really get away from it all. 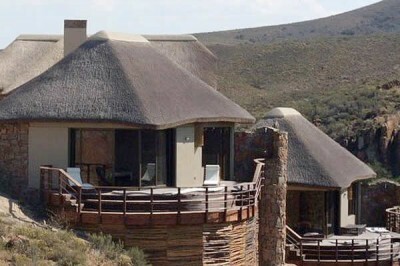 In a pristine valley surrounded by the spectacular Langeberg mountains, lies African Game Lodge, part of a conservation project dedicated to Wildlife Rehabilitation, Awareness and preserving Bio-diversity.